If you are lucky enough to secure an appointment, a visit to Carmelo Patti’s small, rustic winery in the heart of Lujan de Cuyo will without question be one of the more memorable wine tours of your life. Carmelo, one of Mendoza’s great personalities, runs every corner of this quirky operation himself. Originally brought to Argentina on a small boat from Sicily when he was one year old, Carmelo was a catalyst for the rebirth of fine wine production in Mendoza in the eighties and is to this day one of the most respected enologists in the country. Carmelo’s winemaking style is equally as unique as his character, and he insists on holding all wine until he deems it “ready” for release, which means 4-5 years after harvest at the soonest for reds. Fermented with native yeast and aged in concrete for 12 months and then moved to French Oak (mostly used) for 12 additional months. Unfined and unfiltered. Brick red in color. Rustic nose, with tremendous depth - resinous strawberries, tilled soil, and bing cherries. On the palate, the wine opens even more, with more berry flavors and hints of mint and caramel. Finishes soft, with supple tannins. Very classical, aromatic and minty, with notes of paprika, brick dust and a leafy sensation with elegance and complexity. 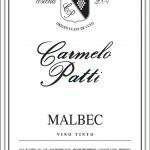 Carmelo likes to sell wines that are ready to drink, and this one certainly is, with developed aromas and a polished texture. A blend of Cabernet, Malbec, Merlot, and Cabernet Franc, Carmelo's "Gran Assemblage" reminds us very much of a rustic, "old school" Bordeaux with earthy fruit, leafy undertones, and soft restraint. 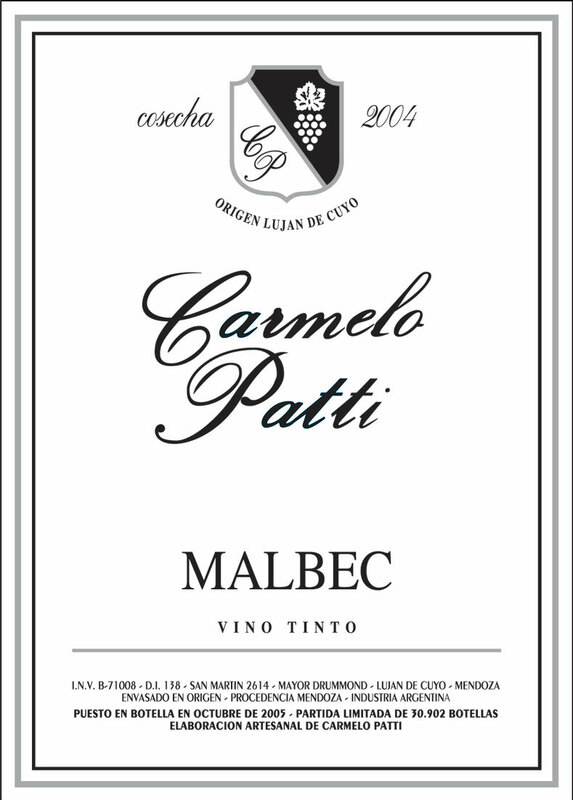 This small bottling is an assemblage of the finest blocks of Carmelo's Perdriel vineyard. All grapes are co-fermented together, using native yeast. Generally held at the winery five years or more before release. ll wines are made naturally, with no chemical additives and only native yeast.